When one individual can create a buzz by only their third single, that says a lot about said musician. For this musician, is not in a band but a solo artist named Charlie Moss. "Wait For You", is the third single and is his biggest track to date. It was released independently with pre-orders underway since February with a world wide release happening on of all days FRIDAY THE 13TH this spring time of April. That said, "Wait For You", not only has gotten quite the buzz, but been received as critical praise across all areas of media by the looks of it. The track was recorded in a local barn in the Brighton Laines, his band and producer Joe Meiners, created the track, where the style ranges, of indie pop to electro rock. Having showcased Charlie's soft vocals with rather haunting harmonies through the chorus that sends shivers under induced levels. With that said, the track is a lot like that was just said about it. It has a rather mixed bag of genres, thrown together to create a style that creates emotions. There being a rather gripping sense, but it is more or less, lingering. Charlie's vocal presences being fluid and vivid, as his craft builds upon itself. The music just being preserved in the background, as his vocal chords lengthen the range of the music, to create this eeriness. 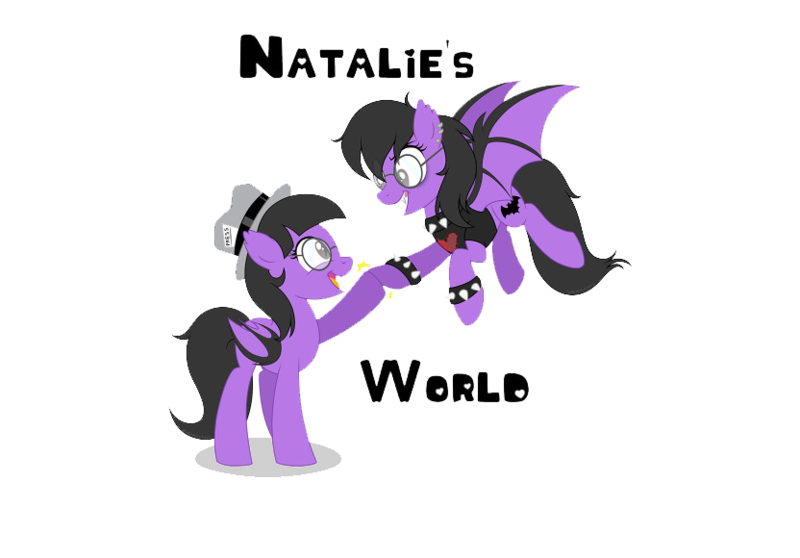 The song is for the most part, is just captivating, undeniable, and lots of fun really. It is likely to be one of his better known releases, than his previous content. Likely why, so many know of it, it is just a track of his, that builds skill with character as well. 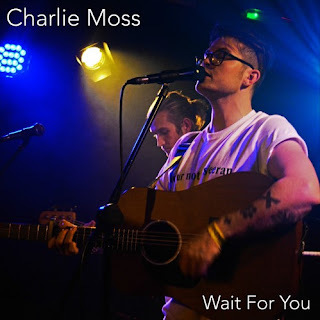 If fun and entertaining is what keeps the music flowing for you, than by all means, Charlie Moss's single "Wait For You", is where it is at, for sure.